​Hacktivists aligned with the Anonymous movement have published credit card numbers and other personal information allegedly belonging to a leading Ku Klux Klan member amidst a grudge between the groups fueled by recent protests in Ferguson, Missouri. 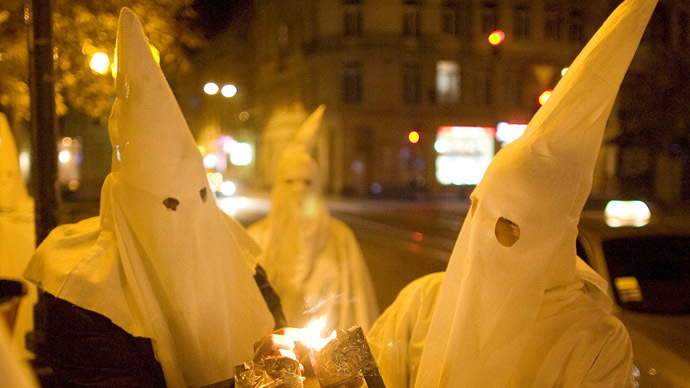 Members of the loose-knit hacktivist collective have taken aim at the Klan in recent weeks after the KKK threatened to use lethal force against demonstrations descending on Ferguson to protest the August 9 killing of unarmed teenager Michael Brown by local police officer Darren Wilson. 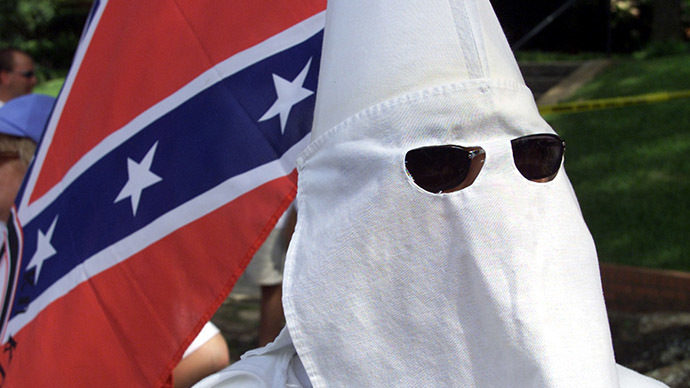 The feud between the groups has only escalated in the days since, though, and now Anons are circulating what they claim to be sensitive details about a powerful Klansman and his family. Through a Twitter account formerly associated with the KKK but compromised by Anons earlier this month, hacktivists posted on Wednesday this week a trove of data purported to pertain to Frank Ancona, the self-described Imperial Wizard of the Missouri-based Traditionalist American Knights of the Ku Klux Klan. “We'll just leave this here,” Anons tweeted through the @KuKluxKlanUSA account, along with links to two documents containing data alleged to be Ancona’s home address, Social Security number, credit card details, social media profiles, tax records and information on his family. “We Are Anonymous. We Are Legion. We do not forgive. We do not forget. You should have expected us KKK,” concludes one of the documents uploaded to Pastebin.com. 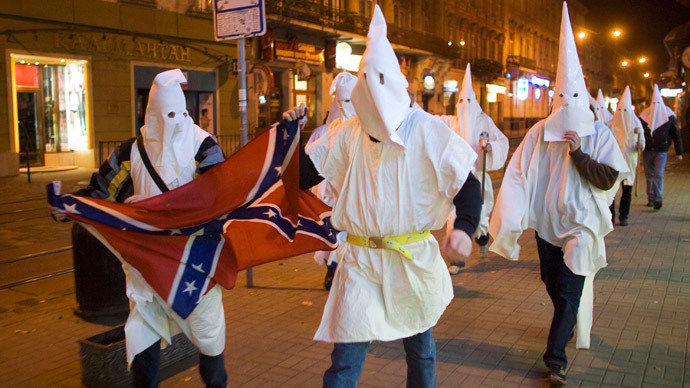 In the wake of the KKK’s warning against Ferguson protesters, hacktivists aligned with the amorphous and internationally dispersed Anonymous collective have waged a relentless campaign against the Klan, targeting the group’s online presence by attempting to hack affiliated webpages and even wiping some of the sites off the internet. At the time, Ancona told the Daily Mail that Anonymous "Sounds to me like a bunch of kids in their mom's basement whacking off” and shrugged off the threats. 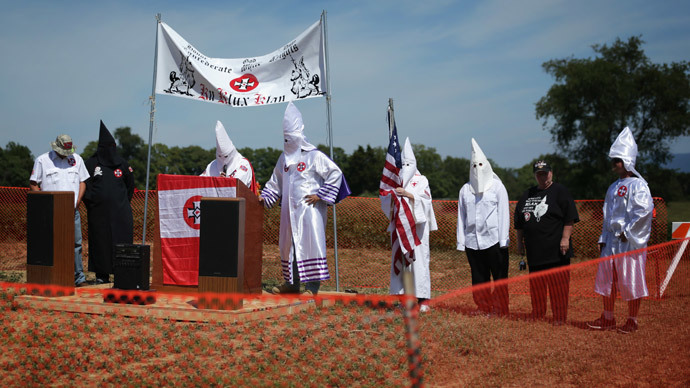 But in a recent interview with Alex Poucher, an apparent member of Anonymous, Anconaexplained thatthe Klan “just wanted to show support for Darren Wilson”and downplayed reports that the organization intended on getting violent. Anonymous has since made that clear by posting what hacktivist purport to be Ancona’s home address.